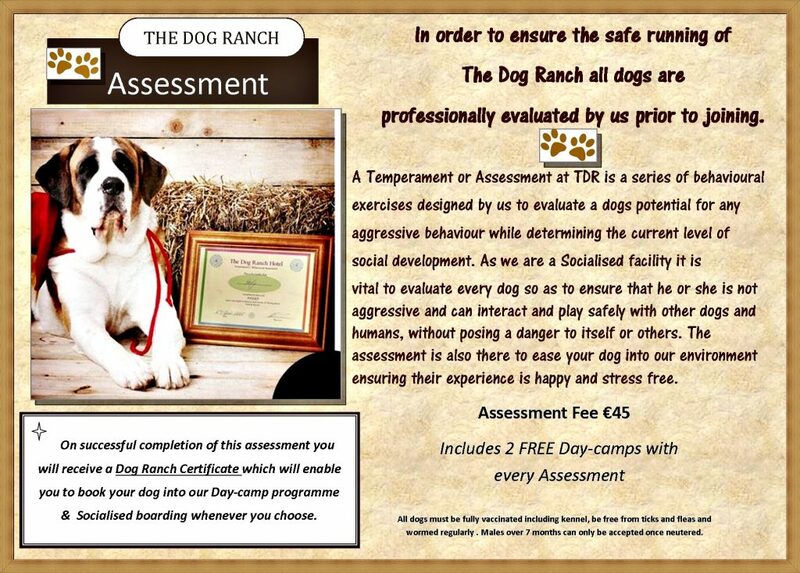 On successfully completing the Temperament Assessment your dog will receive a ‘Dog Ranch Certificate’ which allows your dog to attend The Dog Ranch Day-care & Socialised Boarding whenever you choose. Safety is our Number 1 Concern so all Dogs must to be professionally assessed by us in our Behaviour centre prior to attending. 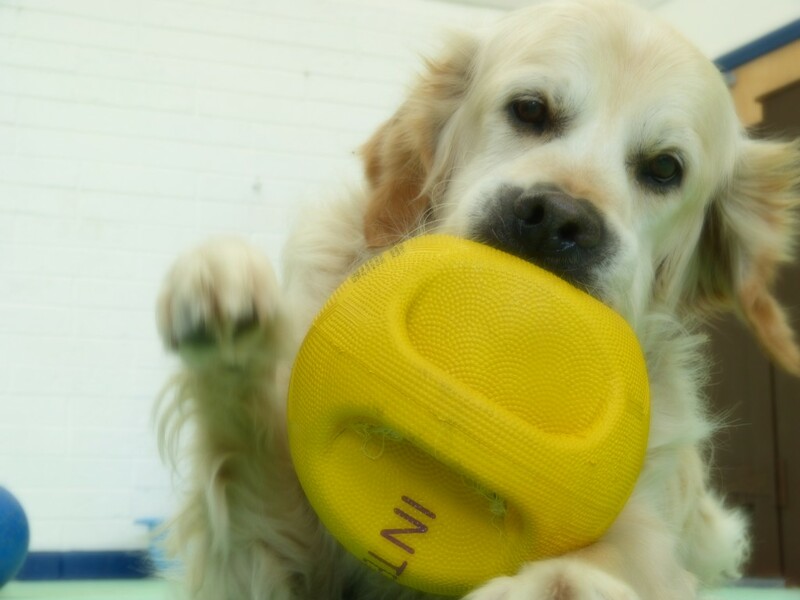 All dogs must be up-to-date with all vaccinations , be free from ticks and fleas, wormed and in good general health.